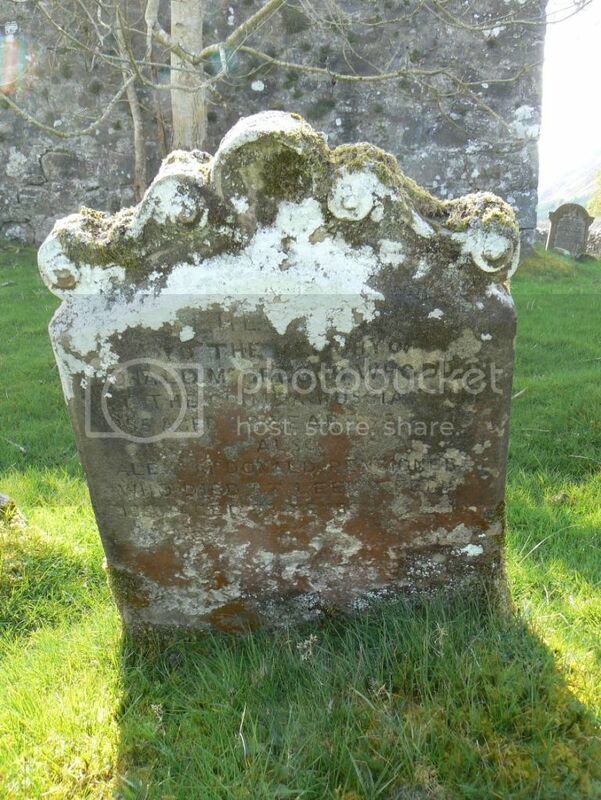 Son of Donald and Margaret Henderson Macdonald, of Oak Villa, Invergarry, Invernessshire. 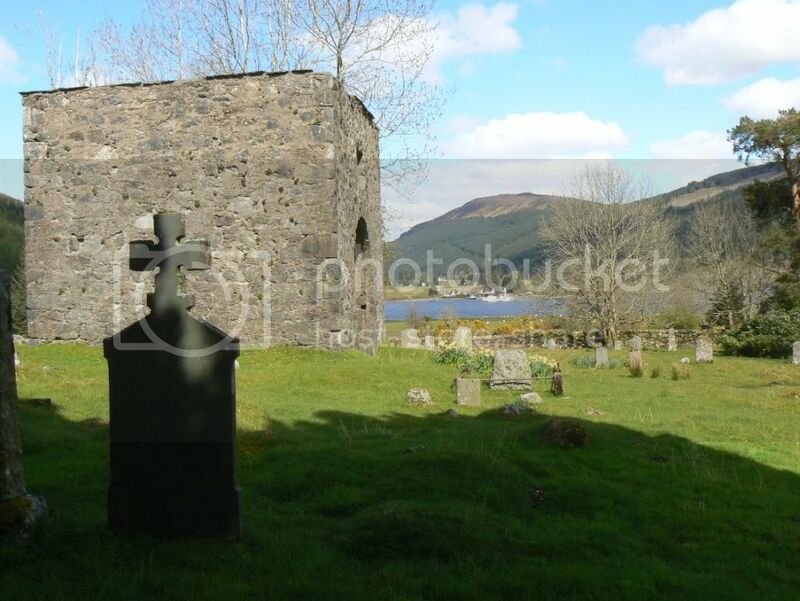 Son of Donald and Margaret McKay McLennan, of Mill Houses, Glenfinnan. Born at Glenkingie, Kilmallie. 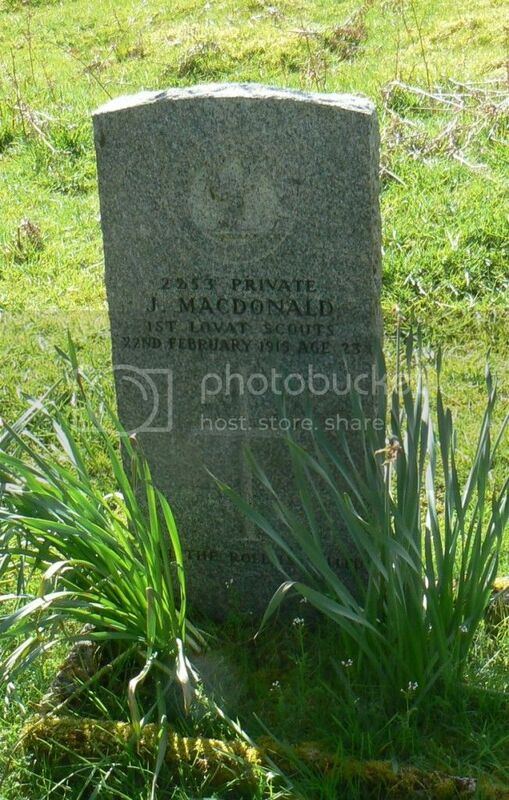 Son of John and Margaret McDonald Grant, of Old School, Invergarry, Inverness-shire. 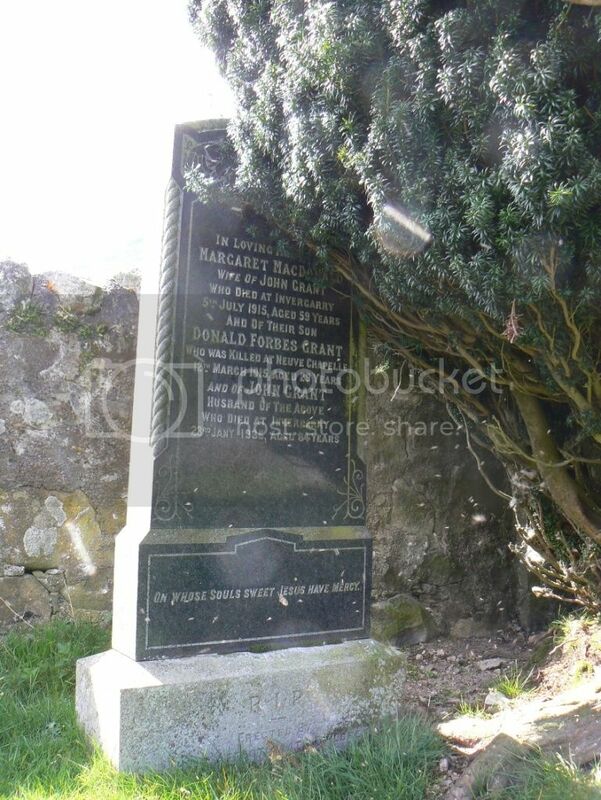 To the memory of Donald McGregor who died at the Crimea, Russia 7th June 1855 aged 38 years. 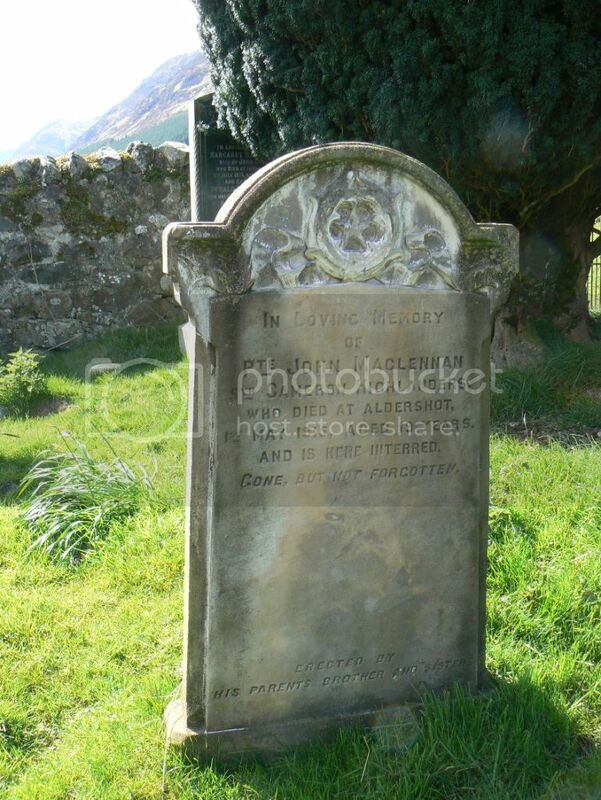 Also Alexr McDonald, Pensioner who died at Leek.. 1860 aged 73 years.